Sale Alert! 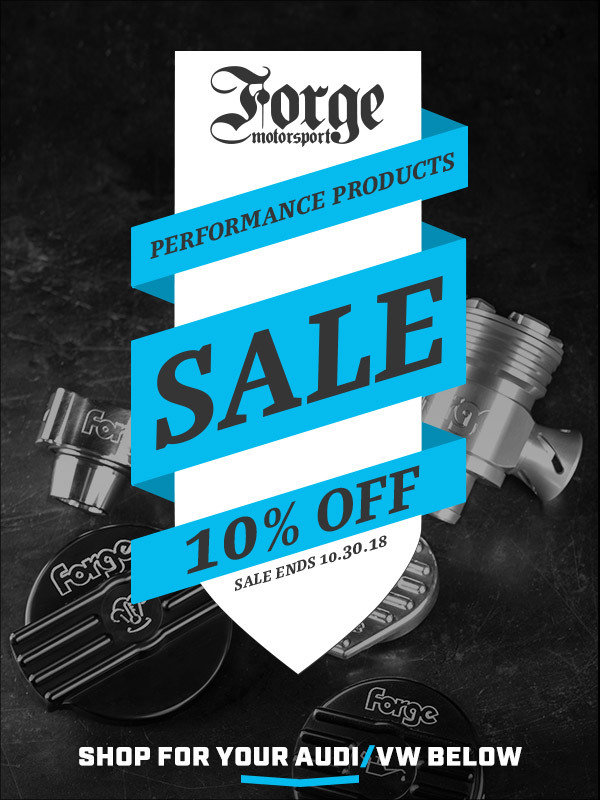 10% Off Forge Performance products from NOW until 10/30/2018! Click HERE to shop Forge Performance! Quick Reply: 10% Off Forge Performance! Sale Alert!